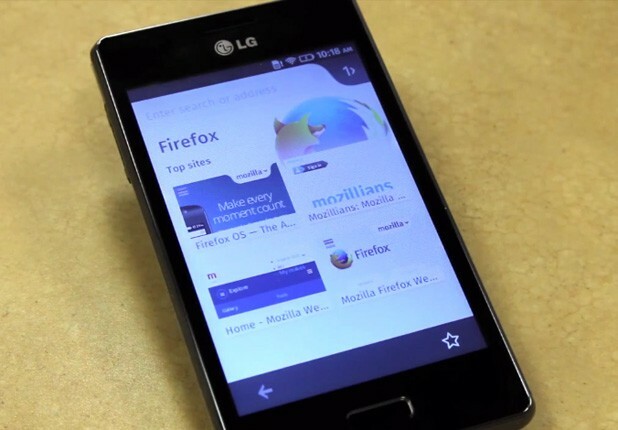 LG has announced the newest device running Firefox OS during a launch in Brazil. The LG phone is known as the Fireweb. It comes with 4Gb of expandable storage, a 5mp camera and the flashlight. The 5MP camera and flashlight are a first in the devices running Firefox OS so far. This is an improvement as compared to the predecessors already running Firefox OS. The 4-inch device comes with a 1GHz Qualcomm processor. LG is also pricing the Fireweb above its simpler counterparts like the ZTE open. Brazil is the latest country to receive the Firefox OS devices. Other countries that have received the devices are Mexico, Peru and Uruguay.